In an environment-friendly ‘mood’ of transportation, the Haryana government has decided to introduce electric buses to Gurgaon roads. 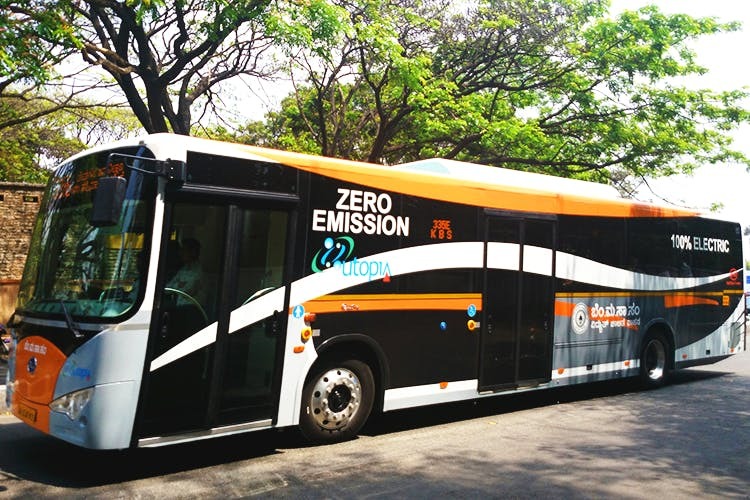 Electric buses could help save about 4.25 lakh litres diesel and reduce carbon emissions by 1,150 tonnes in 10 years of operation, said Kavita Jain, the state minister in a Haryana government release. It is also predicted that they will reduce traffic congestion and give people better transportation facilities. The electric-charge operated bus runs about 240 kms on a full charge, varying according to the terrain. Several test runs conducted in different cities in India have yielded favourable results. Gurgaon on account of having good infrastructure and resources will be a pilot study with about 75 to 100 buses becoming operational in the first phase. The JBM Group has already established a plant for the manufacturing the CNG buses.